Gaining backlinks to your site from reputable sources is crucial to improving your SEO. It will give Google more to index, increasing your rankings in the SERP. It also shows Google and other search engines that your site is a valuable and relevant resource. And aside from the benefits, it will have as far as Google is concerned, it allows more users to find your site! 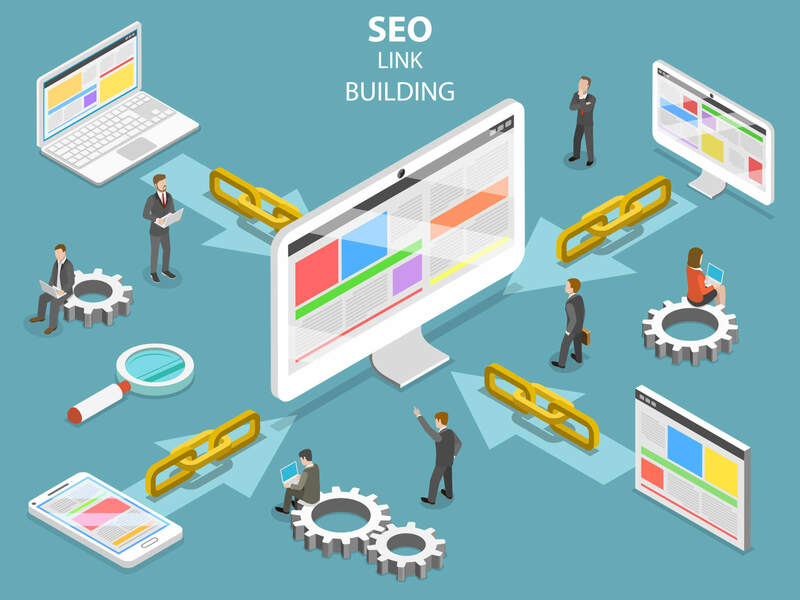 Backlinks have always been an important factor in SEO, which is why in the past people would pay for backlinks from websites called “link farms.” These sites served no purpose other than to provide backlinks to other sites. Eventually, Google caught on and realized that these links were not relevant and would no longer reward sites that had these backlinks. In fact, Google did the opposite. This is when they implemented the Google Penguin algorithm, penalizing sites that had bad backlinks. Purchasing links from these low-quality sites can have harmful effects on your SEO and significantly lower your rankings. So today, companies have to get creative in how they earn reputable backlinks. Here are a few tips on creating content and campaigns that will earn your site optimal backlinks. If you can evoke an emotional response from readers, the likelihood of gaining a backlink is high. Specifically, a positive reaction will typically work best. People like sharing things that make others feel good. If possible, putting the audience on an emotional rollercoaster can be highly effective. Pairing contrasting emotions such as hope and despair will keep your audience on the edge. It may seem difficult to find something “surprising” to share, but this doesn’t necessarily mean it has to be something overly shocking. It could be a new piece of data or information that might not be widely known. It gets people to think, “I didn’t know this,” and feel as though they are sharing helpful information with others by creating a backlink. Publishers are always looking to be the first to share “new” information, so it will be especially appealing for them! Try to create content that is relatable for a wide range of people. If you are targeting a niche group, it can be harder to gain substantial amounts of backlinks. Share information that will be useful to a large group and people will feel inclined to share! If you’re pitching your content to publishers, avoid “mass pitching” your campaign to an exhaustive list of publishers. Hundreds of stories cross the desks of publishers every day, so don’t waste your time or theirs if the content is not relevant to them. Do your research, and submit your content to publishers and influencers that regularly write about that topic. Your outreach should be personalized and compelling, making the publisher interested in sharing your content.